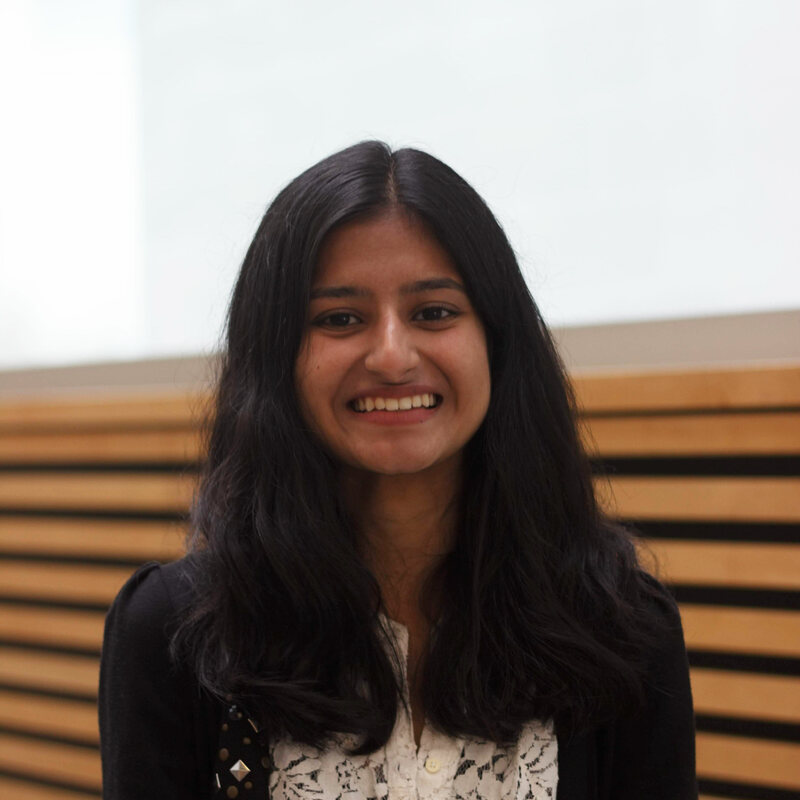 Grania Jain is a second year Chemical Engineering student. After being the Junior Captain for a year, she is now the Captain of one of the two Chem-e-car teams that would participate in the AiChe Regionals Competition in 2019. At the Regional’s Competition in Montana in 2018, Grania presented the poster for the Junior car which placed first. The Junior car also placed third in the overall competition. This year, Grania aims to provide the new teams with the appropriate resources and environment to generate innovative ideas to design their car. She wishes for her team to not only succeed at the 2019 Regionals Competition but also experiment and learn during the rigorous process of building the car.